I never intended to leave for vacation without having blogged for an entire week. In fact, I am a little shocked that happened at all. It was also a last minute decision to not even take my macbook on vacation. That was very unlike me, and a good decision for sure! So, what have you guys been up to in the past couple of weeks? As for me, I did some work. My fourteen year old graduated the 8th grade and became the proud owner of an iPhone. We saw the best movie we’ve seen all year (Now You See Me). The three of us traveled to Wisconsin to see our older daughter Amanda and celebrate her 23rd birthday. We rushed home yesterday because my fourteen year old, iPhone toting, 8th grade graduate started a summer volunteer job and Chw had to do a whirlwind pack and rest trip as he headed out on a business trip today. Wisconsin was gorgeous, you guys. Not what I expected. Very beautiful, very peaceful and serene. By day four we were really missing city though, which makes it seem like we live in a metropolis. I guess it might seem like it in comparison to the serene Wisconsin quiet. Added bonus- every where we went, people were the NICEST people. It caught us off guard, which probably proved there was a little city in us. Now we are home, and we have a few weeks before our Lucas is home for a tiny bit. I feel like we parents blink, and life just speeds by. In the middle of that there are carnivals and birthdays and father’s day and summer movies… My head spinned a little bit when I opened my planner, after we got home last night. Anyway, in all of the Super-excitement here at Chez Wagner, I am going to do a Man of Steel giveaway! The prize package will include quite a few Superman items to get you ready for the movie, (think t-shirt, etc.) OR if your man is also a Superman lover- to help you shower him with love and memorabilia on Father’s Day. Leave a comment talking about your the summer movie you are excited about OR which Superman is your favorite. Tweet the giveaway, and link back your tweet in a separate comment. Facebook share the giveaway, and link back in a separate comment. I was never a big fan of “black & white” until Morgen got me to watching – Superman, Batman, all of the Super Hero stuff. Amazingly, I prefer the black & white versions over all of the high-tech, theatrical stuff – I think because it’s my thing with Morgen! Just saw the new Trek movie, we loved it, and want to see it again. We also saw the trailer for the new Superman movie…it looks really good! Star Trek was good, but I couldn’t sit through it again though Chw could FOR SURE!!! I’m looking forward to a new erra of Superman. Don’t get me wrong, the original series set the standard, but the level of films these days opens so many possibilities for greatness! I am on the edge of my seat to see so many movies this summer! Kings of Summer has to be at the top of my list of what I am looking forward to and Now You See Me is hands down one of the best movies I have seen in a long time! AMAZING!!! 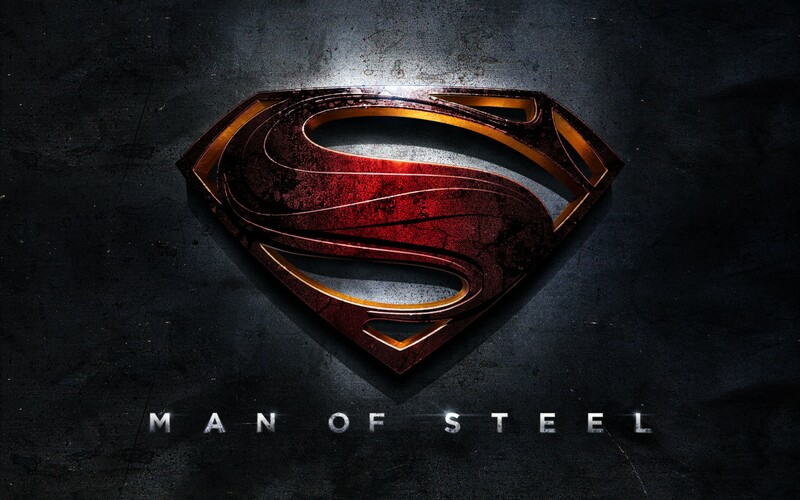 Excited for the new Man of Steel movie? Visit http://www.rainydayinmay.com and enter to win tickets. Deadline is 6/12 so what are you waiting for? Whew! I don’t know which movie I am excited about, but this one sounds fun! My kids and I have plans to go see Turbo because it opens on my 40th birthday! How fun will that be?!!! we can’t wait to see that too! SO cute! That is Chw’s FAVORITE show… Well, the last few years got a little soapy… But that is pretty cool! He was our favorite Lex for sure! So excited about Man of Steel but a close 2nd is Fast & Furious 6 and Now You See Me! Good Luck all! Well, I know that my kids are looking forward to the Lone Ranger. I think I am most excited about Now You See Me! It’s so cute!!!! And I am way excited for lone ranger. Superman Man of Steel fan? Check out http://t.co/nHc9H6WrAB for an awesome giveaway! This may not be the popular answer, but I’m kind of excited to see This Is The End. I have to admit that Seth Rogan, Jonah Hill, and Jay Baruchel make me laugh!